It’s that time of year for a sidewalk sale!! What you say it’s Winter? Don’t worry it’s the InSidewalk Sale in Cherry Creek North starting January 23 through the 28th! It’s warm inside and you will find some amazing deals throughout your favorite stores in Cherry Creek North. Plan to spend the day, have lunch and visit the boutiques in the neighborhood. 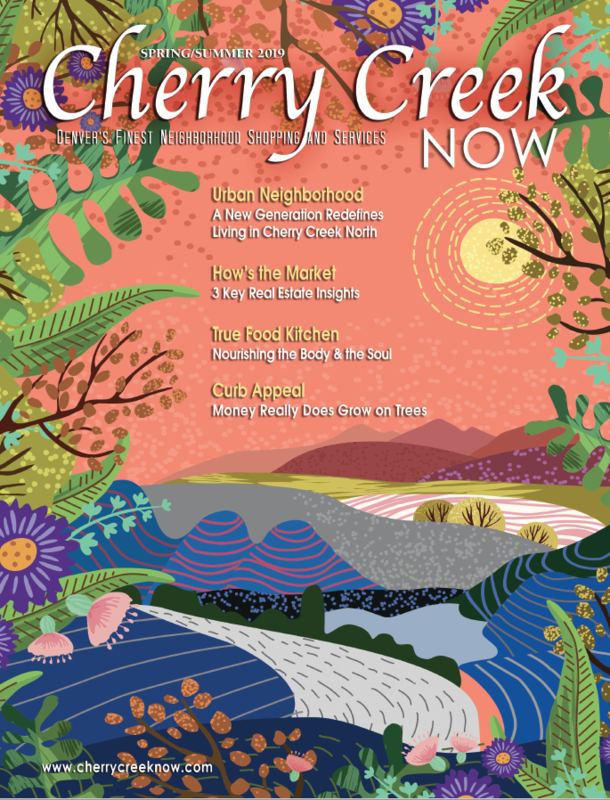 Look forward to seeing you in Cherry Creek North.